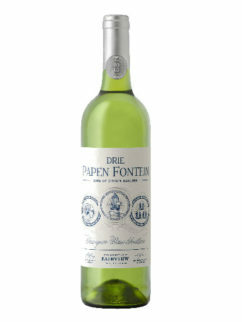 An exquisite Semillon. 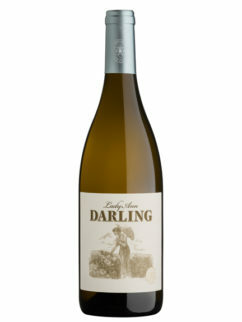 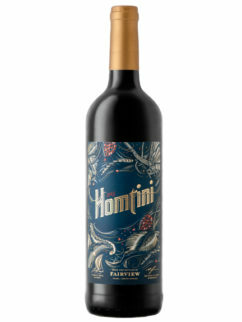 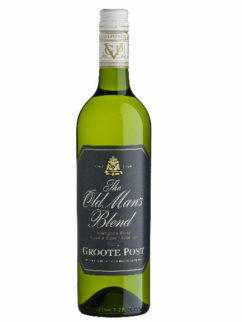 The grapes were harvested from the Spice Route vineyards overlooking Darling and the wine has the typical Darling minerality balanced by vibrant aromas of grape fruit, soy, green pears and hits of ginger, supported by the subtle influence of oak. 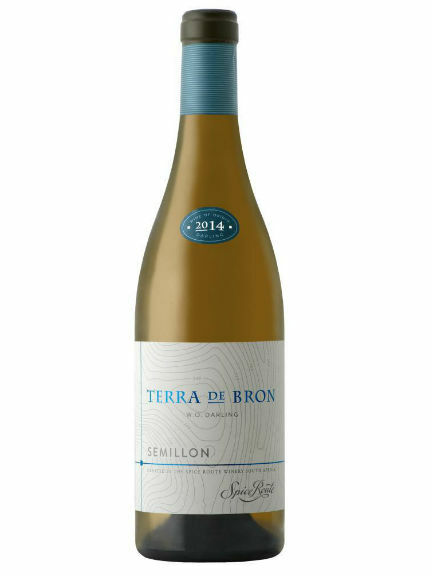 With only 12 barrels made, the Terra De Bron Semillon is one fine wine not to be missed. 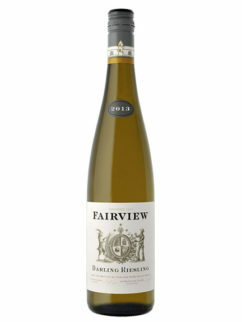 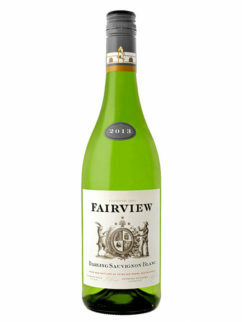 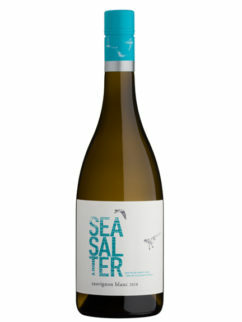 Tags: Fairview, Limited release, Semillon, Spice Route, Terra De Bron.